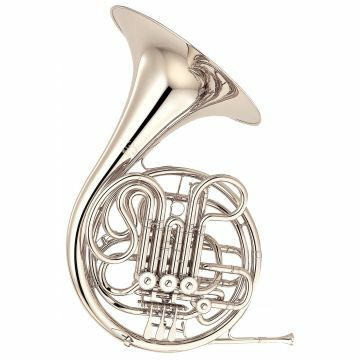 Modern brass instruments are made to high standards of quality and playability and Yamaha brass instruments are no exception. 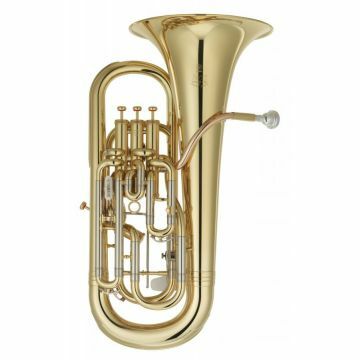 Here at Yamaha Music London, you'll find the whole range of brass instruments for sale from Trumpets, French Horns, Trombones and Tubas to Cornets, Flugelhorns, Tenor Horns, Baritones and Euphoniums. Most instruments are available in either a lacquer or silver-plated finish. 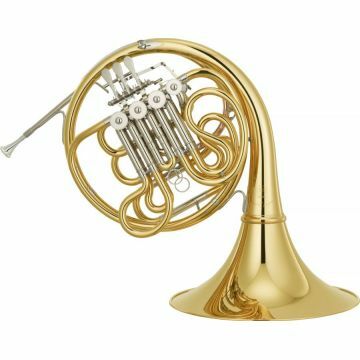 You'll find Yamaha brass instruments suitable for beginners that are traditionally recommended by teachers and professionals through to top-of-the-range Custom Series instruments for the discerning player made by talented artisans who have spent years developing their expertise and techniques. 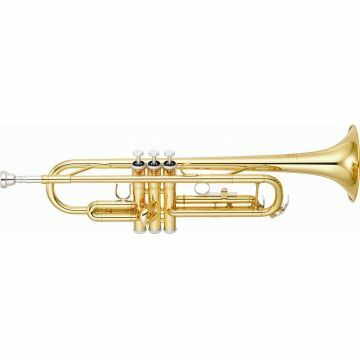 Yamaha's state of the art Silent Brass system lets you can play whenever you want, wherever you want and with whatever kind of sound you want. Available for all brass instruments, it is effectively a complete soundproofed electronic studio - small enough to carry around.